Choose a Clean and Professional Company for Your Home! The Roofing Lady is known as one of the most reliable roof companies in Long Beach and the surrounding area. The hard work and dedication that the company pours in to every project is what has help build a strong reputation of professionalism among customers. If you have any general roofing needs, roofing repairs, or leak inspections, choose our team of specialist for the job. We are a full service roofing company offering, repairs, inspections, re-roofing, and new roof construction projects. Have a custom need? We are experienced in handling special roofing request such as composition shingles, tiles, and flat roofs. Our knowledgeable techs are trained to handle just about any roofing repair request, quickly and affordably. If you suspect any damage to your roof, call our experts immediately. We are equipped to properly identify potential threats. 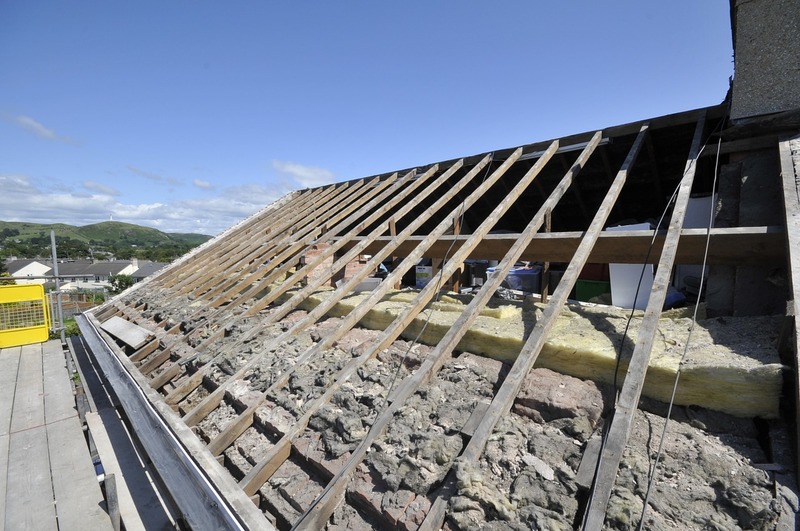 For out-dated homes or roofs beyond repair, a completely new roof installation is usually a great solution for the property.